We are happy to share Decor to Adore on Youtube! We will be sharing short before and after clips of event set-ups and we hope you will subscribe to our YouTube page to view our updates! The wonderful team from Main Street Productions put together this awesome promo video for us. This event at the Cahaba Grand Conference Center was for 1000 chair covers and 100+ table linens. Chair covers can transform a room quickly! This event at the Hyatt Wynfrey Birmingham is a great example. This ceremony at the Hyatt Birmingham Hotel was setup in a semicircle arrangement for a New Years Eve wedding. Ivory chair covers with gold satin sashes. Here is Barrett and I in action at Woodrow Hall, installing a chair cover and tying a sash! Thank you for watching and we hope you subscribe to Decor to Adore on YouTube for more fun and education content! 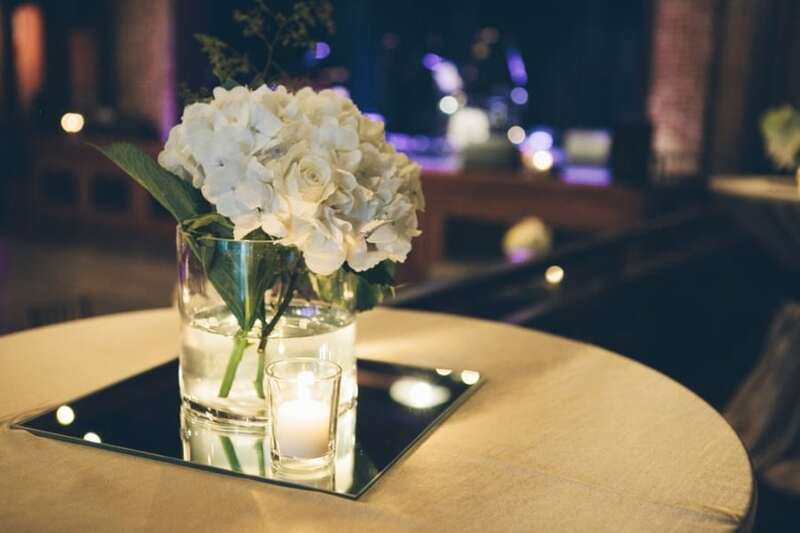 #YDKWYDK, Decor To Adore, Real Events. permalink.